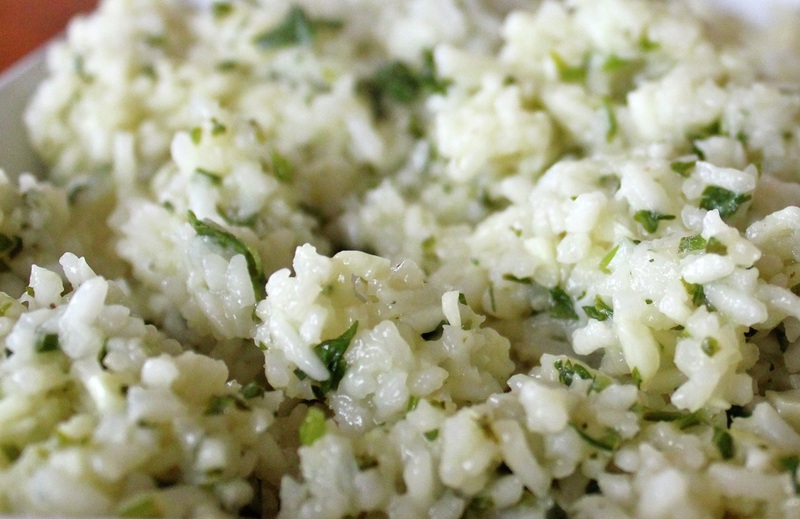 A bright flavorful rice dish with cilantro and a hint of lime is a wonderful addition to any meal. This would be perfect with any Mexican style entree. Heat oil in medium saucepan. Saute garlic until tender. Add chicken broth and lime juice to garlic. Bring to a boil. Add rice, return to boil, cover, and reduce heat to low. Cook 15-20 minutes, until rice is tender and liquid is gone. Stir in cilantro, serve warm.